Each Cartoonist can send a maximum of four works to participate in the contest. Cartoons to be sent in A4 size (300 Dpi resolution and Jpg format). Cartoonists shall be free to choose any technique they wish to use. Cartoons must be accompanied by the completed application form and a scanned copy of national ID card (for Iranian participants) or the first page of passport (for non-Iranian participants). Participants must fill out the digital form of the festival. The signatory of the application form shall be considered the owner of the dispatched work(s). If proved otherwise, dispatched cartoons shall be eliminated from the competition. 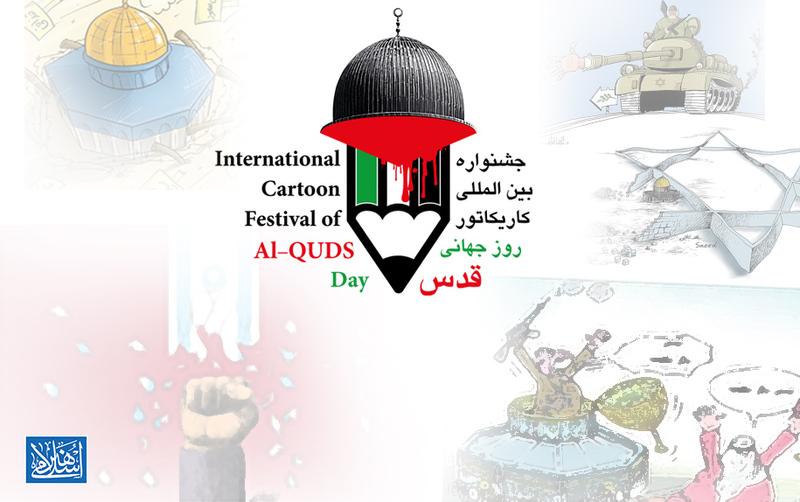 Cartoons must be new and not participatedin other festivals. In case of non-compliance with this requirement, works shall be eliminated and the awards – if presented – must be returned. Festival’s secretariat shall be entitled to use the participating cartoons in any way. All participants will be awarded a certificate of participation in the festival. Sending works shall be regarded as acceptance of the contest’s rules.